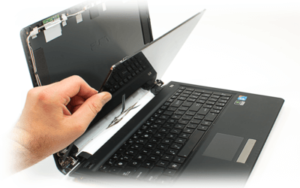 Laptop Repair services – Laptop gone down? Don’t worry! Our qualified, friendly laptop repair technicians will bring it back to life. Our team diagnose and repair all laptop issues, from simple fixes at outstanding fixed prices to complex recoveries completed at competitive hourly rates..
We’re quick, we’re professional, and we’re convenient. You can come to us, or we’ll come to you. Our callout laptop repairs are available to anyone within the Bhubaneswar. And we don’t charge callout fees. Plus we work evenings and weekends, so you’ll never have to wait for an urgent repair. If you’re near one of our laptop repair shops, drop in and we’ll diagnose most common issues on the spot. Or we can collect, repair, and return your machine to your place of business or your home. Nearly all laptop repairs are carried out on the spot. For all other repairs, we offer a next day service. Laptop Repair Services In Bhubaneswar. 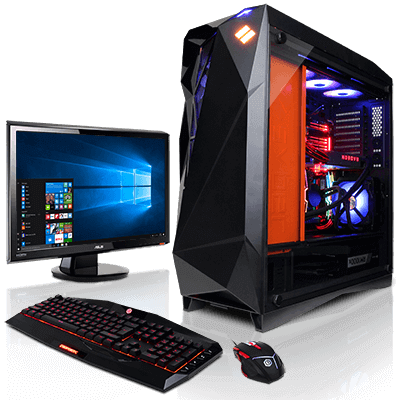 We provide doorstep laptop repair services to our customers so that they don’t have to waste their time and energy coming to us. We use the latest tools and technology to diagnose and solve your problems as soon as possible, keeping in mind your requirements. Apart from these, we also have spare parts in our stock to give you fast and reliable services. We have qualified professionals who diagnose and repair your laptop.We deal with all the major brands at laptops repair services like Acer, Asus, Compaq, Dell, Fujitsu, HP, IBM/Lenovo, NEC, Toshiba, Vaio,Samsung and others. What we are do ?